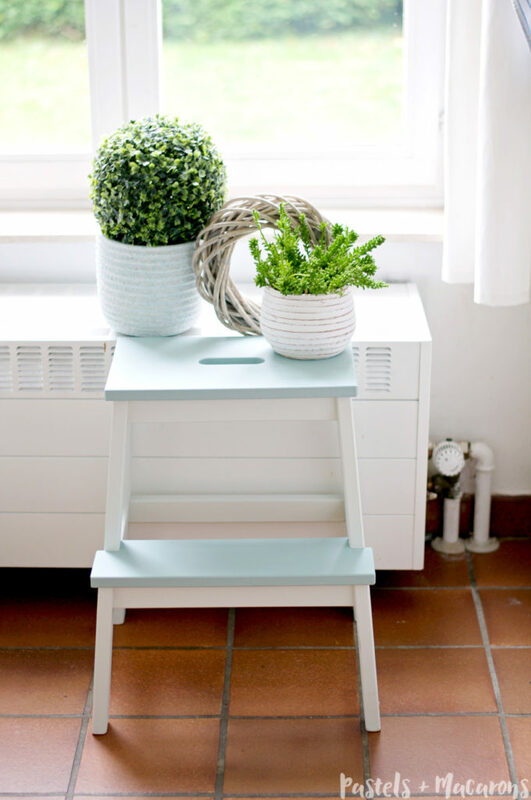 Ikea Step Stool Makeover DIY Tutorial That Is Simply Stunning! 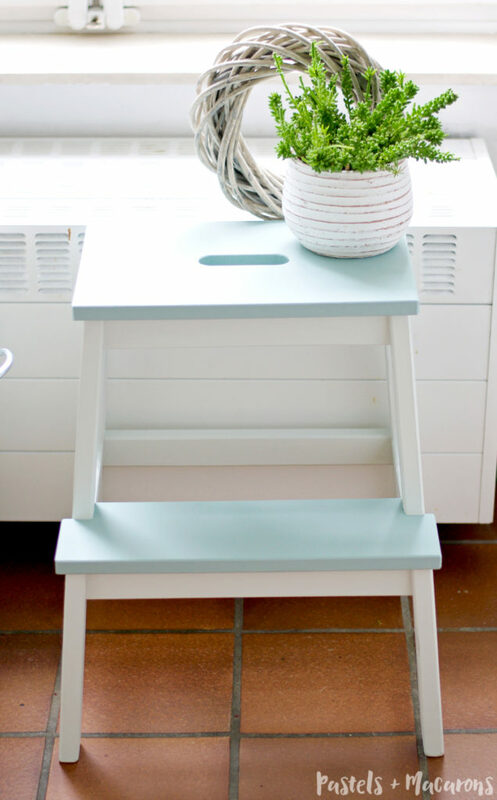 I have a love for Ikea but some of their things can be so boring and basic they just scream “Give me a makeover right now!”, which is exactly what I did when I got working and created this Ikea Step Stool Makeover. Today I’m excited to show you my first of many furniture DIY’s. 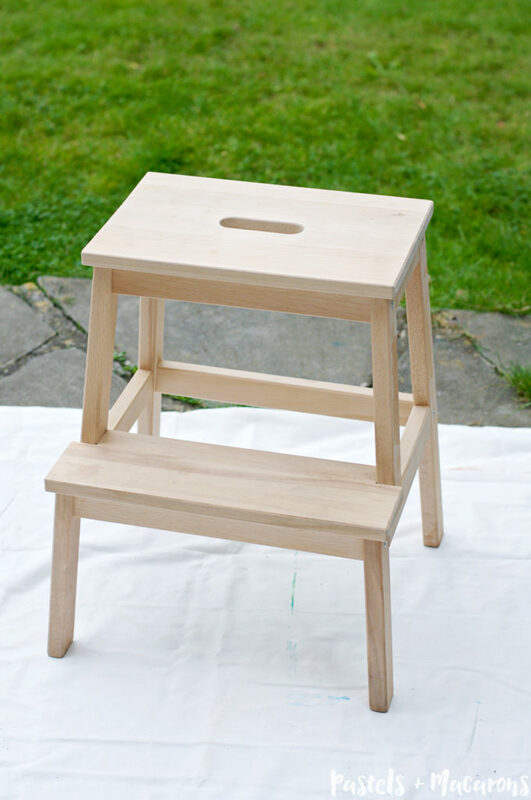 This one is a small one but I’m still super excited because see this stool… See how pretty it looks? Well… let me tell you…. Before this little makeover this little fella was looking all sorts of nasty and wrong. I’m taking gross food stains thanks to my lovely children. It was filthy and was in serious need of a beauty overhaul or replacement! 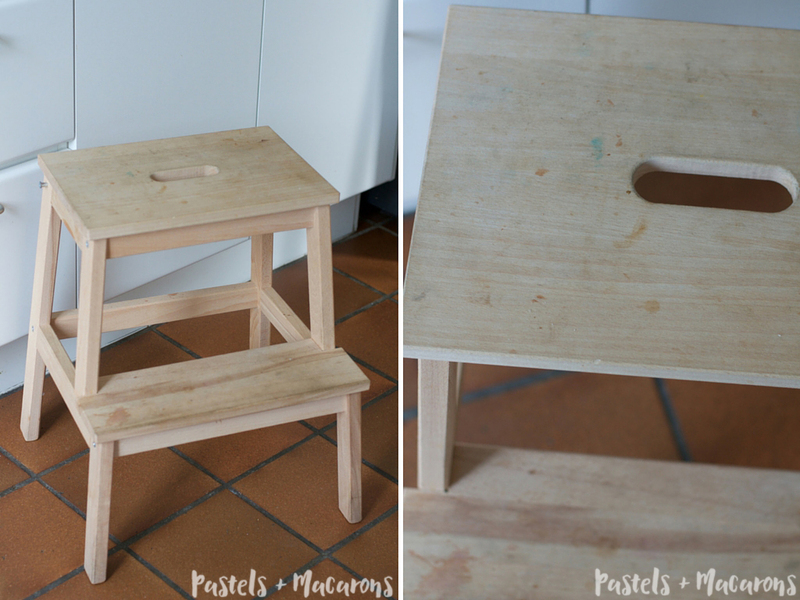 I love this IKEA step stool but I find in my house the bare, exposed wood isn’t such a good idea. It grabs on to stains so easily and if it’s light wood like this one, then every little mark shows and some stains are impossible to remove. So I finally decided on the colours I wanted and go working! 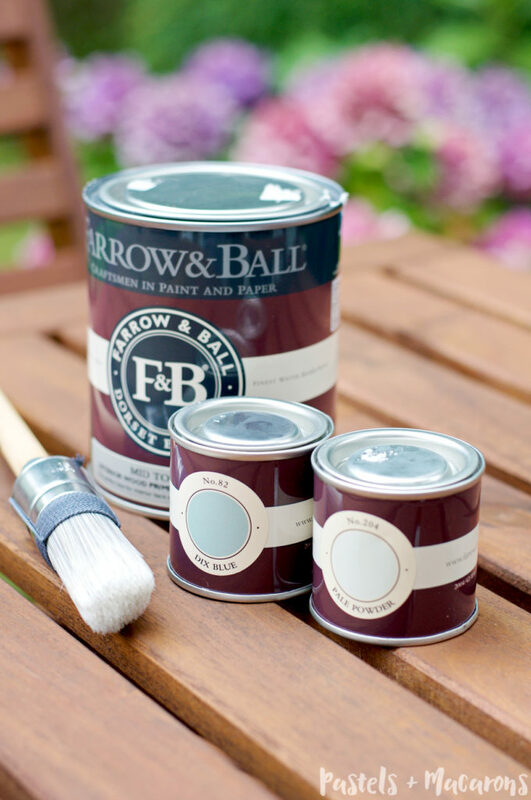 When I found these two beautiful Farrow & Ball colours I fell in love with! I know Farrow & Ball is a little pricier but it’s worth the money. The quality is superior and I just fell in love with their selection of colours. I decided to go with the Dix Blue and Pale Powder. Aren’t they pretty? I was so impressed with these paints. Working with them was so easy and the coats where so thick and lovely. The coverage was fantastic. I purchased sample sizes as the stool really isn’t all that big. I ended up using one and a half sample tins of the Pale Powder and less than 1 sample tin of the Dix blue. I purchased two of each so I will just have to find something else to paint in this pretty blue colour. Here’s what the stool looked like before the much needed makeover….. I know… Gross! Do you understand me now? I tell you, I cleaned this stool many times. Usually daily BUT some of those stains where deep. Don’t even ask me what my kids got on there. I have no clue. All I know is that kids are messy and gross (and adorable) and seem to dirty and stain everything. Just glad I got on to making her pretty for my kitchen! 1. Sand back the entire stool until smooth and all visible marks are removed. Wipe down with a dry cloth. 2. Pour primer into your paint tray. Prime entire stool. Let it dry for about 2 hours. 3. 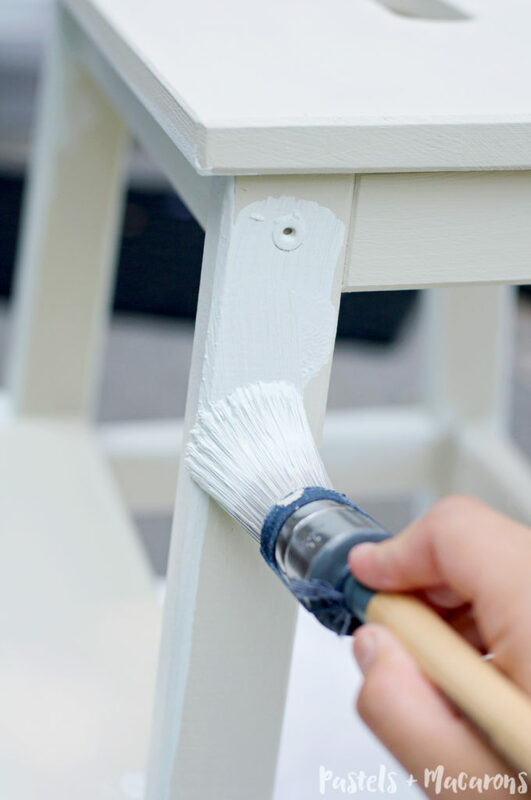 Apply first coat of Pale Powder (or your chosen colour) to the entire frame of the stool. Allow to dry for 2 hours. 4. Apply second coat of Pale Powder to the frame of the stool. Allow to dry. 5. Place painters tape to the areas where the step meets the stool frame so that you don’t accidentally paint the edges where the two colours meet. I placed painters tape around the legs, under the steps and wherever I saw that the two colours would meet. 6. Once your painters tape is on. 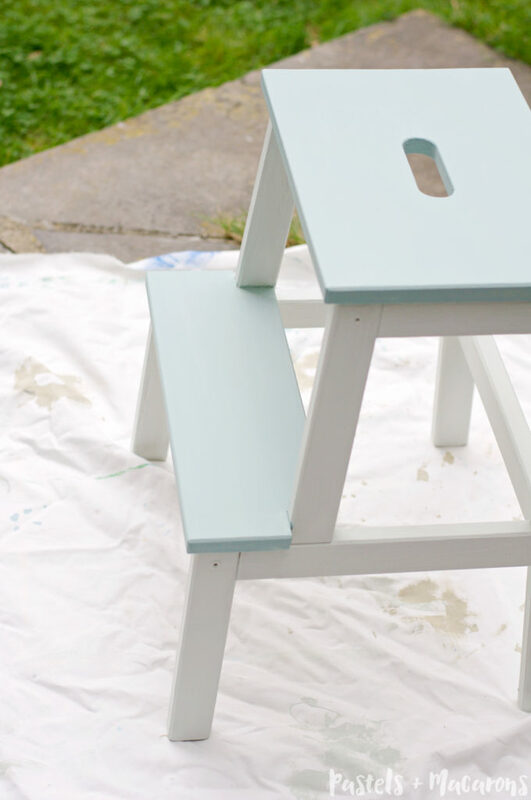 Apply first layer of Dix Blue (or your chosen second colour) to the steps of your stool . Allow to dry. 7. Apply second and final coat of Dix Blue to the steps of the stool. Allow to dry. All done! Yay! Now wasn’t that easy?!? Overall I’m so, so happy with the end result. If you’re wondering why no final sealing coat? I asked the assistant at the store I purchased the paint from and she said no top coat needed. I was happy with that. Marks and stains wipe off so much easier now and they certainly not as obvious on the blue colour. I love how nicely (but very slowly) my kitchen is coming together! What do you think of the colours I chose? What are your preferred colours? Lovely! I was thinking about using these stools as bedside tables and I love your colour choices too! Fantastic project! I love the colour you chose, it is so clean & fresh looking. Thanks Robyn. 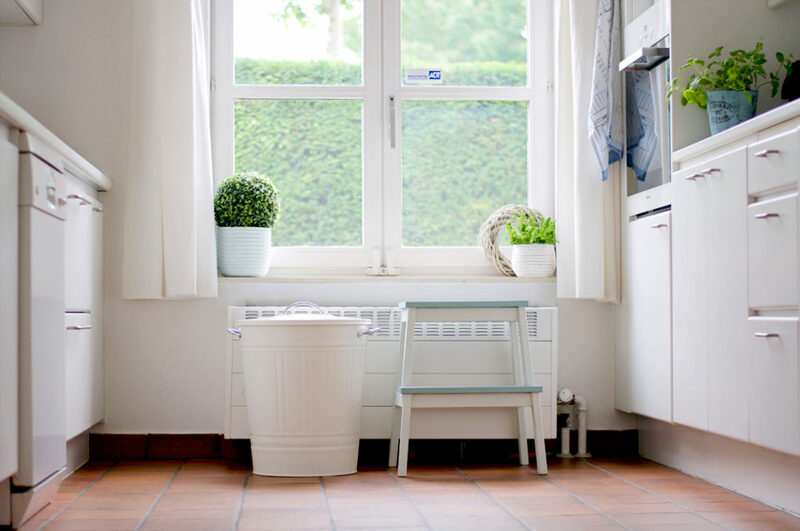 Yes I love the clean and fresh feel also, specially for kitchens and bathrooms! Lovely, Maria. I’ve done a few of these stools. They are great! Lovely photography. Thanks for posting the link on AussieBloggers. Thanks Sharon 🙂 Was feeling pretty excited about it. Hi Maria, I have one of those Ikea step stools which has it’s fair share of wear and stains. 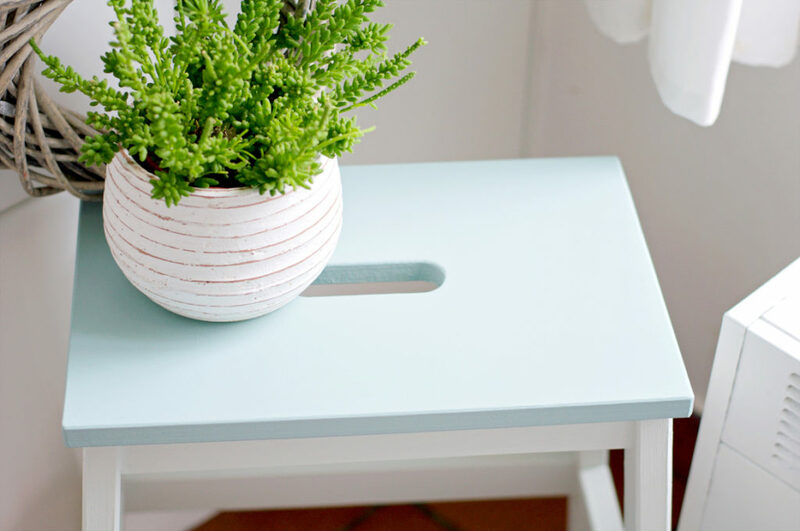 What a great way to spruce it up with a makeover – lovely fresh finish. 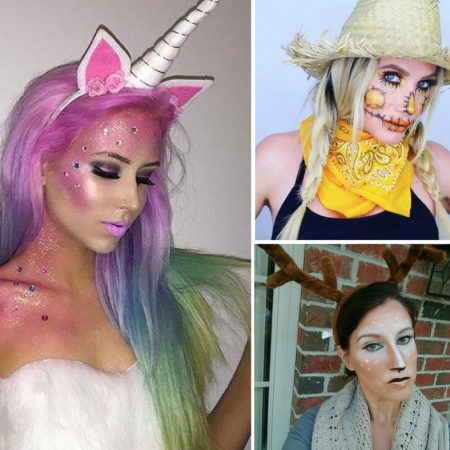 I may need to add mine to the ‘to do’ list of makeovers. 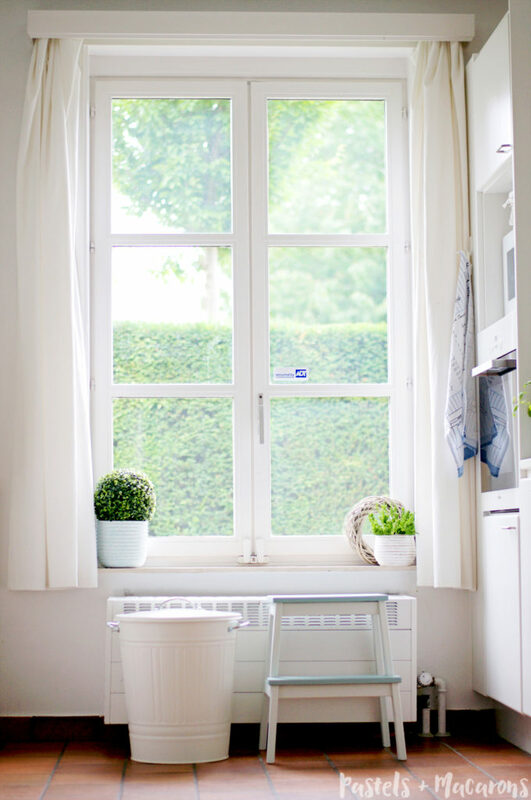 Okay – I now have the DIY bug – I have a few ikea pieces that are in need of some tender love and care. All they need is a little TLC and they’re as good or even better than new because it represents your style and look! This looks so cute! I was just in Ikea earlier this week and saw this step stool. Now I’m thinking that I should’ve picked one up! I do need a step stool and painting it to match my kitchen would be an awesome project. My kitchen happens to be very similar colors to the ones you chose! I’m pinning this for sure 🙂 Thanks for linking up with us at the #HomeMattersParty! WOW! This looks great! Gosh I’m totally with you on the duck egg blue and white. So clean and crisp! Perfect for a kitchen!! I love this. So simply yet has made a massive difference to the look. Well done. It is absolutely gorgeous with the cutest touch of blue. Plus that huge open window is just breathtaking. Thank you for sharing at The Creative Corner. I can’t wait to see what you share next week too. It looks so pretty and modern! And fits beautifully with the rest of the decor, too. Awesome job! The pale blue is lovely. It’s so clean, crisp, and fresh. Eager to see what else you transform. Thank you so much Mary. Can’t wait to share some more makeovers in the coming months! I love what you made out of this step stool. It looks fabulous! You rock…you totally rock. I love this idea. I am so doing this. 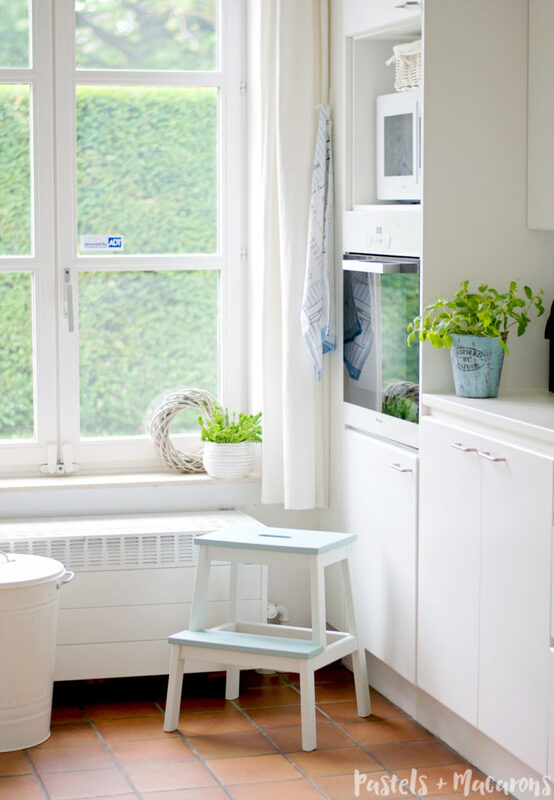 Did you see the Ikea ladder back chair. I think I will do that to the chair as well. Fabulous job! I would love for you to share this at our What’s it Wednesday Linky Party! Fantastic way to start the year with inspiration. What a beautiful color – thanks so much for sharing – I redo furniture and am always on the lookout for colors !!! Maria your little stool is so cute. And I love the colors you chose, just a breath of fresh air!! Happy New Year my friend!! I have that exact stool. Yours looks gorgeous now! I’d love for you to share this at our weekly link party. http://www.thelifeofjenniferdawn.com/2016/01/6-amazing-sewing-projects-to-try-today.html Hope to see you there! 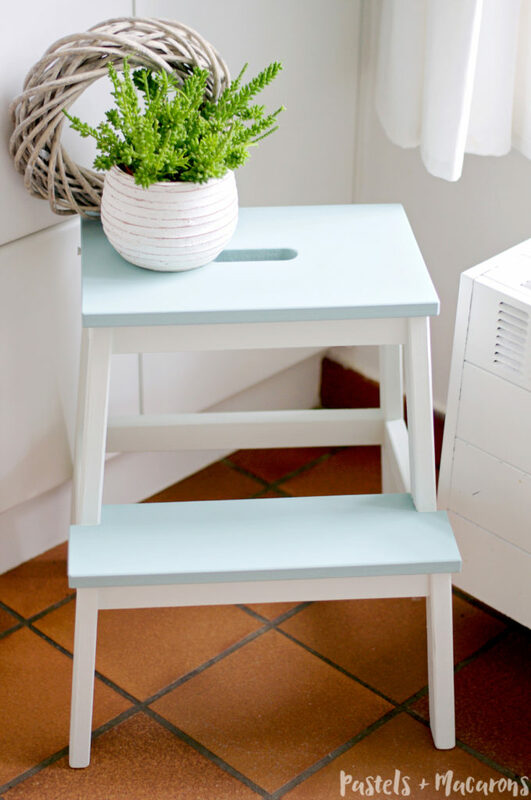 I have at least four pieces of furniture that I’ve painted that exact shade of blue, love it on your step stool too, Maria! Thanks for sharing with us at The DIY Collective Link Party, hope you come back again next week! xo! Thanks os much Cassie! Certainly will 🙂 Happy New Year! This is an amazing idea! Thanks for sharing. Hi, I’m Anita visiting from Creativity Unleashed. Love the fresh color pallette! 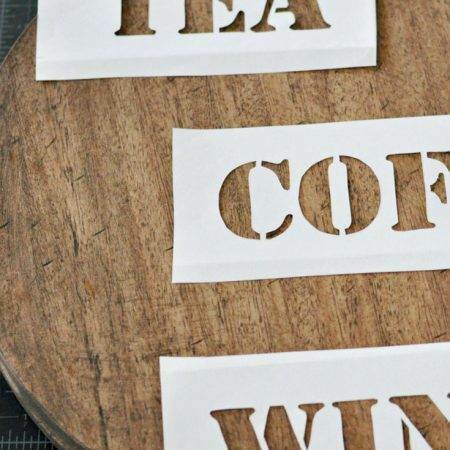 Thanks for sharing the step by step (no pun intended ha ha)! I love the colors you used! So light and fresh. Very beautiful makeover. Thanks for sharing at Merry Monday! The stool looks so pretty, just my kind of way! Love it! I’ve been wanting to get that stool from Ikea, it’s so great and I love how you decorated it Maria! Thanks so much Katrin! 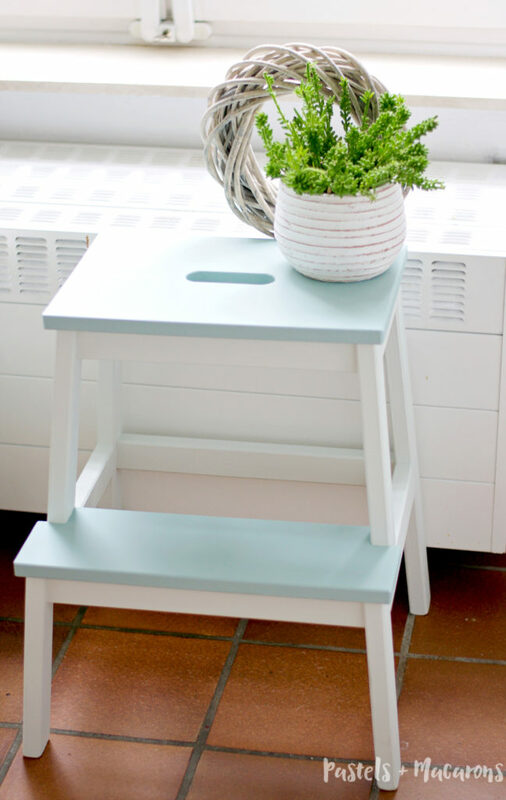 It’s a great stool and you can do so much with it! What a cute stool! Thank you for sharing at Dream. Create. Inspire. Link! 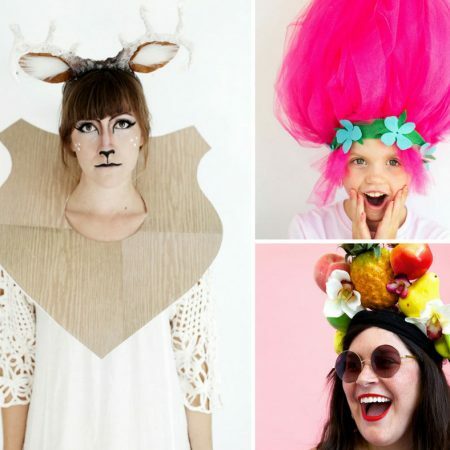 I am pinning your idea! So pretty and fresh!! Love it- thanks for sharing it at Work it Wednesday. We are featuring you tomorrow!! Thanks Krista for popping over and for the feature! Hi Jennifer! 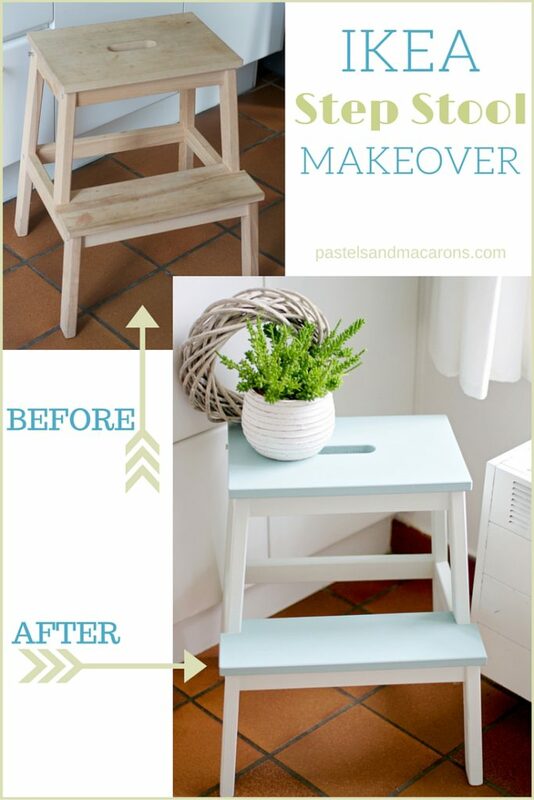 Thank you so much for featuring my Stool Makeover. Appreciate it and I’m glad you like it. This is so beautiful and refreshing! Love your color choices! WOW! This is so beautiful and your photos are AMAZING!!! Great project! I love the stool. But could you tell me where you got your planters and plants? I’m looking to add some greenery to my home. I just recently bought a few bamboo plants since I’m told they are pretty easy to maintain and bring luck. Looks great! I would use a less expensive paint option though. Doesn’t a can of Farrow & Ball cost more than that step stool? LOL! I love this makeover also Susie. Makes me happy when I look at it. haha. I love this! 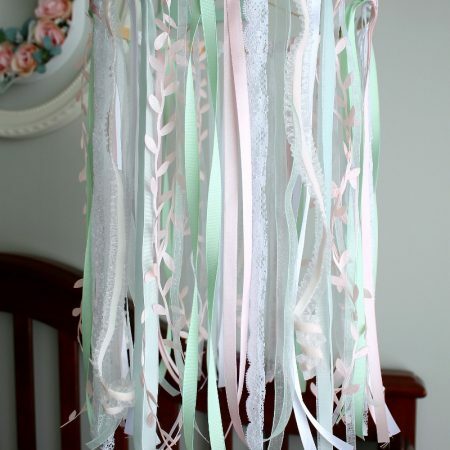 cute and simple, my favorite DIY projects! 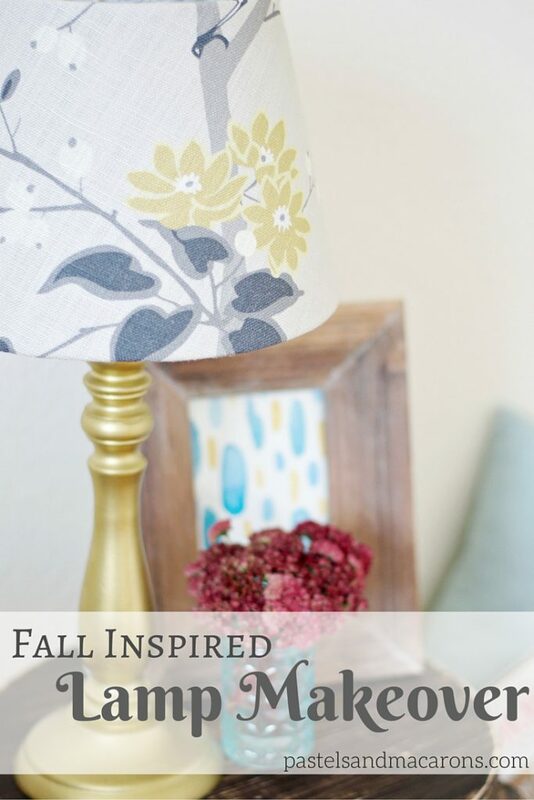 I am featuring this tomorrow as my favorite for out WASTE NOT WEDNESDAY link party!! The stool looks wonderful in the colors you selected. What a difference paint makes. I love it.